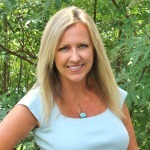 The number one question I receive is about the paint colors in my home. After all these years of blogging since 2010 you’d think I’d have a post about my coastal colors in our home by now. Well today is the day! 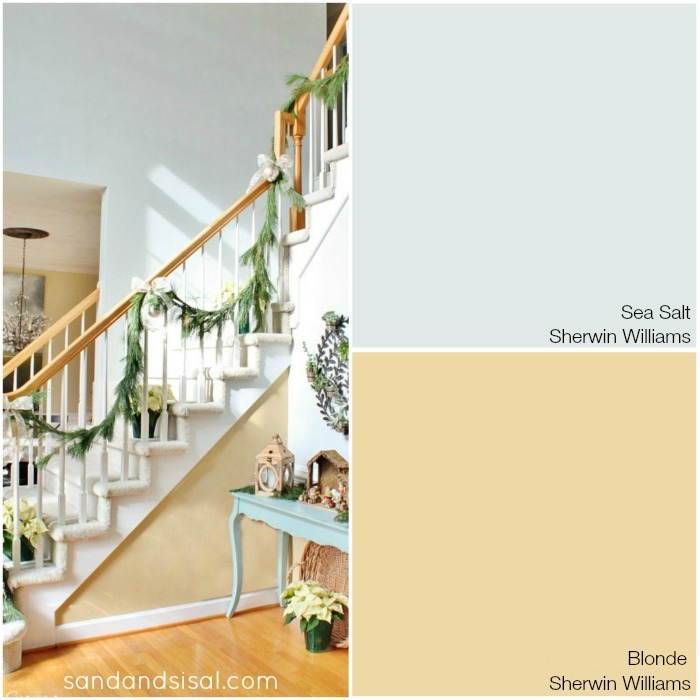 I’ve put together a few pinnable custom coastal color swatches for you that I have used and love in my home. 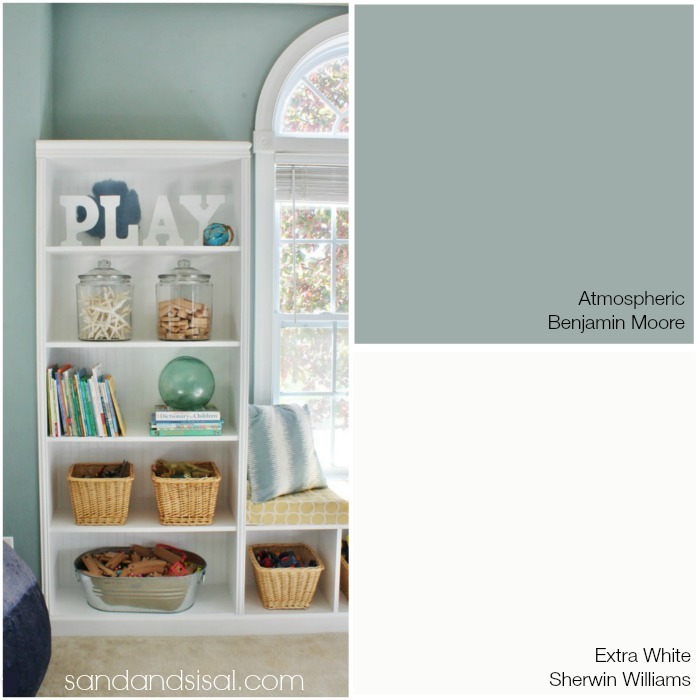 This coastal palette will help you escape to the seaside with memories of hot, sun drenched days, soft, white sand beaches, colorful shells, stormy gray skies, salty air, and wavy seas. 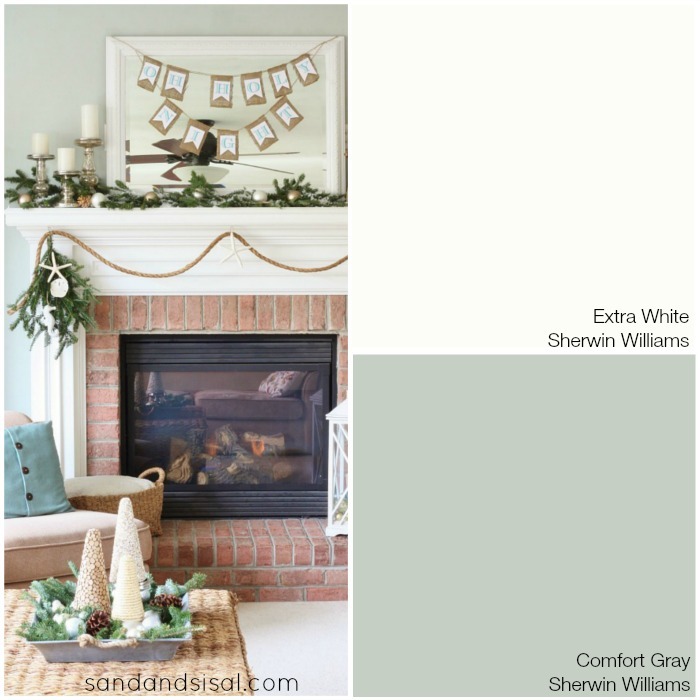 The beauty of this coastal color palette is that it maintains a neutral balance so you can pair almost any vibrant accent color with it! Not every room in my home or color I use is pictured here, but the main ones are. 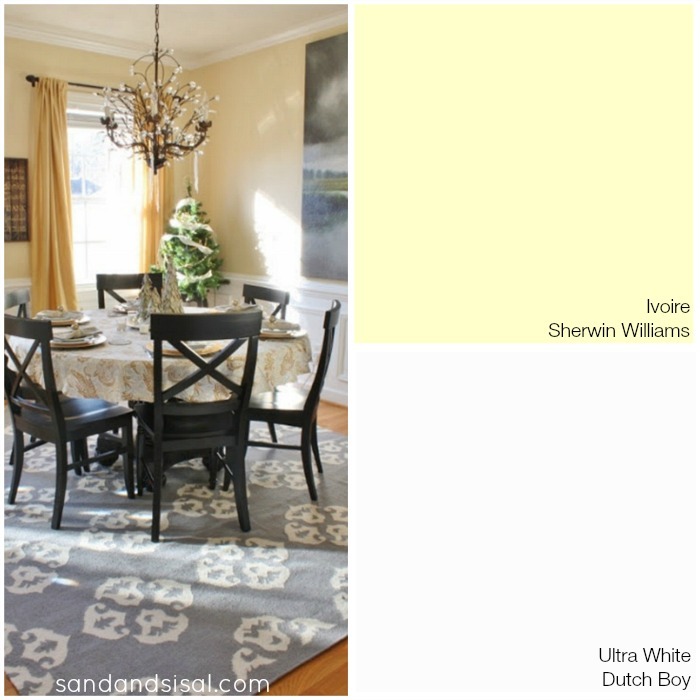 Click the links below each pic to see the color in that specific room or in additional rooms of our home. I hope you enjoy them! 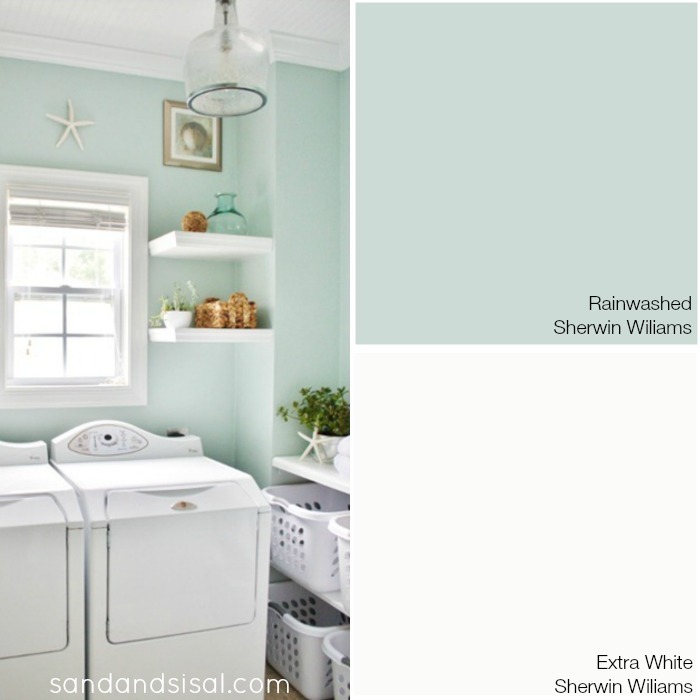 I hope you love all these coastal colors and combinations as much as I do! There are a few more rooms that I haven’t photographed yet, but when I do I will add them to this post. Ooh thanks so much for this! I love the colors in your home! You are very welcome! I’m glad you like them! This is exactly the kind of palette I love. I love this post! 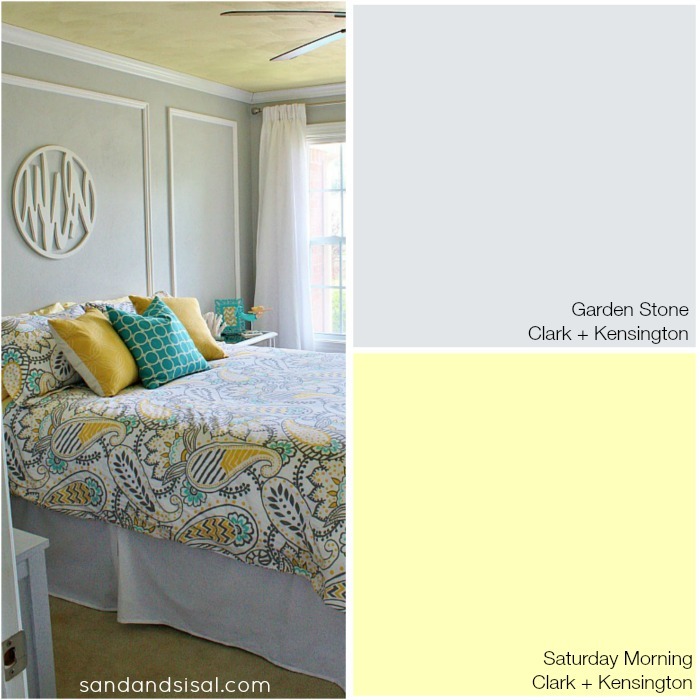 So many design posts don’t mention paint colors. I’m having my whole house painted right now. I’ll be using “rainwashed” in a guest room and my pool house. I have a few different shades of gray that I’m trying to decide between for the main living areas: mindful gray, amazing gray, requisite gray etc. BUT…my question for you is this…I want to do an offwhite/cream white bright white ceiling and trim in my master and I can’t decide on the color. I want one with contrast but not enough to look beige. Any suggestions? Thanks so much! To be honest, I don’t have a specific cream white that I can recommend. I hear what you are saying though, trying to find a cream with enough contrast without looking beige is hard! I always like buying a few $5 paint sample containters from Sherwin Williams and trying them out next to the bright white trim. I paint about a 2 foot wide section for each color. That way you get a really good idea of how it will look overall. SW’s Extra White is my favorite for trimwork though. 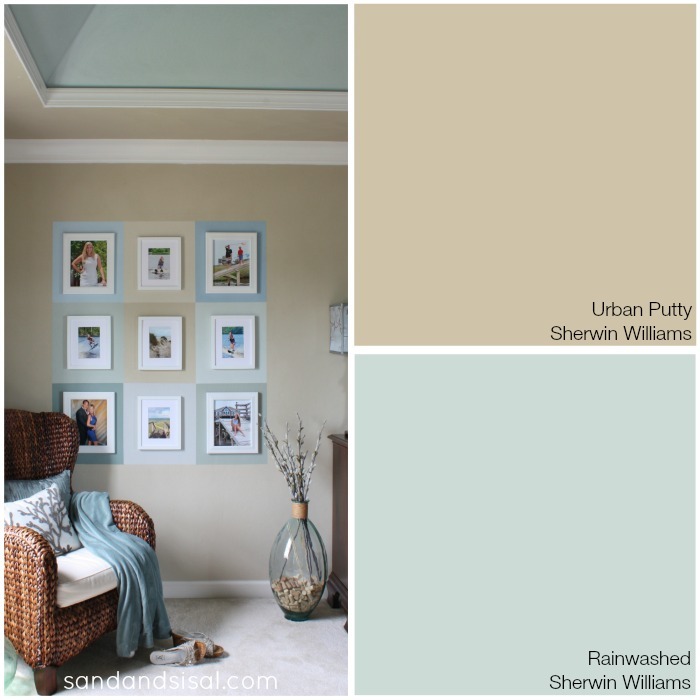 I am in love with the paint color from Sherwin Williams, Sea Salt ! I see the ocean every day and today it was truly the same color as my bedroom walls. Now I want to share it with everyone ! I love all your colors especially Sea Salt. I was wondering what the color you had in the kitchen when you redid the dining table( which I love and is my inspiration to do same)? Would you post what it was for me? Thanks. Beautiful colors. Can I ask if sea salt looks more blue or green?? Thank you! It’s more blue.